Brian McDermott is the Director, Permit Operations for the District of Columbia Water and Sewer Authority (DC Water). In this role, Mr. McDermott provides technical, administrative and customer service expertise to ensure that proposed construction affecting the DC Water Infrastructure including new development and major renovation projects, complies with DC Water's water and sewer system requirements. His duties include managing the business unit responsible for approving water and sewer availability certificates and design-related approvals, as well as overseeing the collection of permitting fees that cover inspections and technical reviews. He has been an employee of DC Water since 2007 and prior to that was a consultant since 2000. 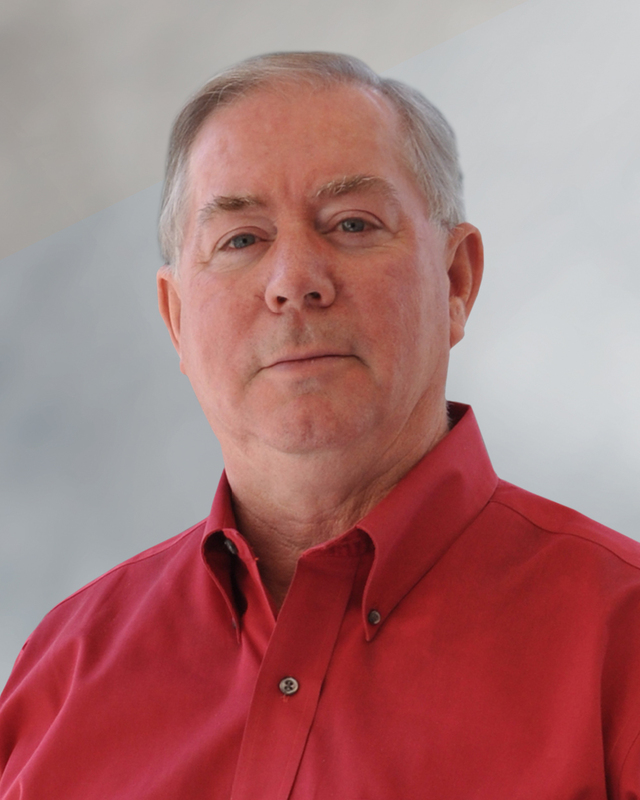 Mr. McDermott has 30 years of engineering experience beginning with site civil engineering and progressing to environmental and water/wastewater treatment design and project management. Previously, Mr. McDermott worked for engineering firms O'Brien & Gere, Montgomery Watson and Dewberry & Davis in program management, client management and project management. Mr. McDermott holds a BS in Civil Engineering from Penn State University and is registered as a Professional Engineer in Virginia.